Acting on behalf of Network Space, GV have acquired three separate warehouse / distribution units across Yorkshire within a six month period. 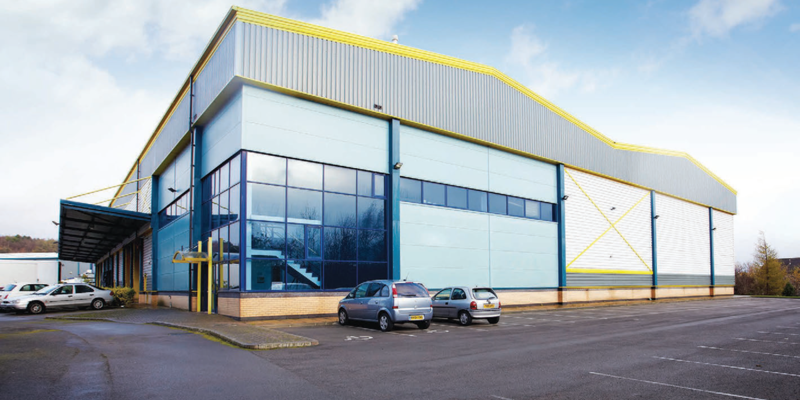 The three units totalled approximately 84,000 sq ft and were acquired in separate transactions for a combined value of £5.15 million. Silkstone Court, Barnsley – Modern single-let distribution facility of 52,400 sq ft let to Symphony Group on a reversionary income stream. 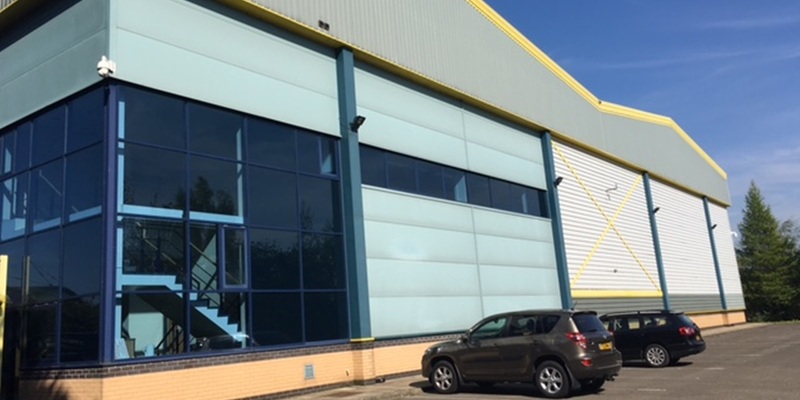 Centurion Business Park, Rotherham – Vacant modern warehouse unit of 15,600 sq ft. Let within 3 months of the acquisition to Pilkington Glass on a new 10 year lease. Willowbridge Way, Castleford – Modern warehouse unit of 16,000 sq ft. Let to a long standing tenant on a new 10 year lease with a tenant break.